The guys over at Engadget have spotted some new codenames in the latest Apple [AAPL] iPhone SDK for a couple of new devices which could relate to the next generation of the Apple iPhone and iPod Touch. 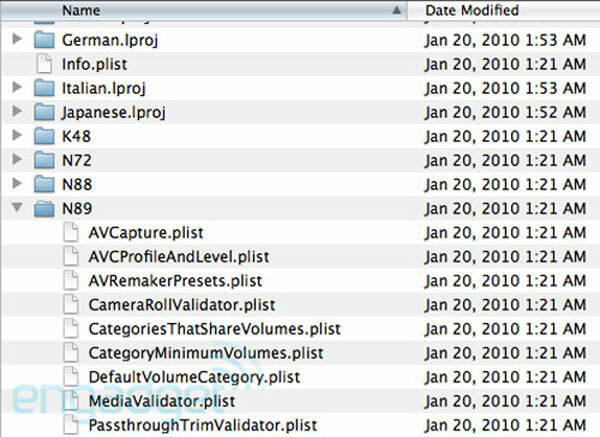 The codenames were found in a set of folders within the platform simulator in the SDK, the codename N89 was spotted which according to Engadget refers to the next generation Apple iPhone. Also spotted in the SDK was the codename N80, which likely refers to the next generation iPod Touch. This would tie in with Apple’s annual update of the iPhone since launch and we are likely to see the next generation iPhone released sometime before June if Apple follows their previous pattern. 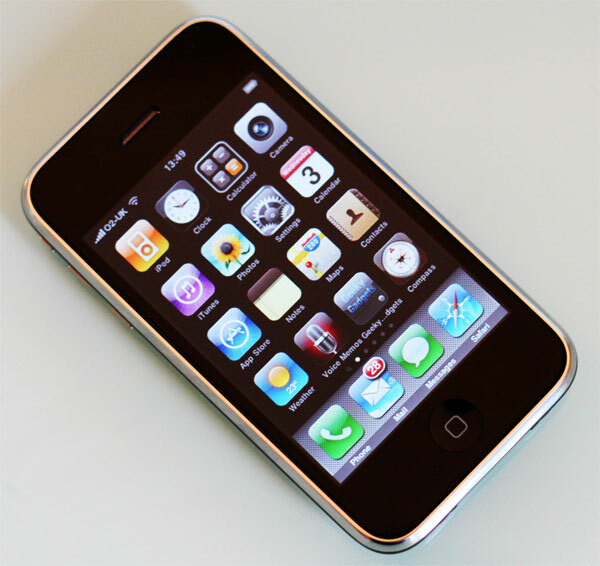 It is not clear what Apple will call the next generation iPhone, could it be the iPhone 4G? I guess we will have to wait and see.